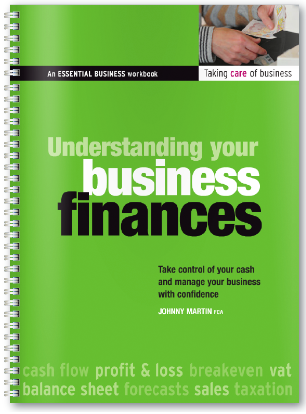 If your clients are baffled by business numbers, then Understanding Your Business Finances might be just the answer. This practical, no-nonsense workbook transforms financial reports into powerful business planning tools. It offers a step-by-step guide to developing a business model, forecasting sales and setting prices to make profit. It shows your client how to manage your cash flow and get to grips with their business’s everyday accounts. And it builds an understanding of business finances, enabling your clients to talk to banks, investors and financial advisors with confidence. This book is fantastic. It contains all the information you need on management finance. Format: 118-page, full-colour wirobound workbook with 12 worksheets. Interested in using this workbook with your clients or students? Substantial discounts are available on volume orders for licensed professional use. The more copies you buy, the more you save. Custom design and content options are available with multiple-copy orders.